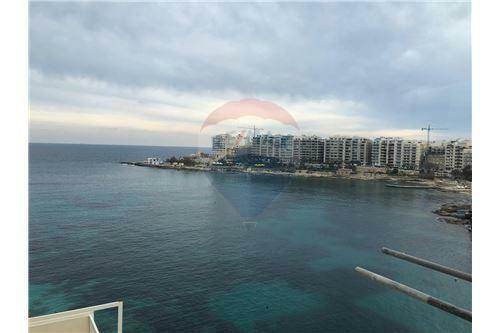 St Julians - Sea Front, CORNER APARTMENT, on a high floor enjoying unobstructed views of the Balluta Bay and PANORAMIC SEA VIEWS from all four balconies. 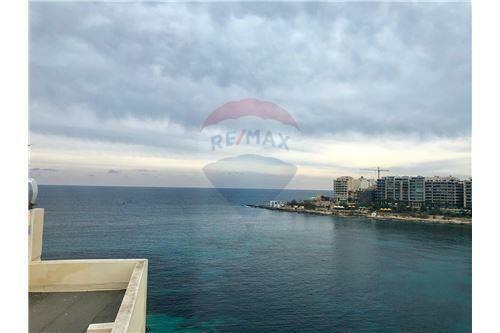 Located in this much sought after area having approximately of 120sqm. 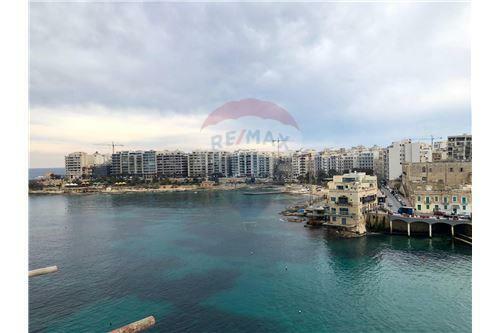 The layout consists of three bedrooms, bathroom, separate kitchen/breakfast and a bright sitting/dining opening onto a seafront balcony with promenade and panoramic sea views. 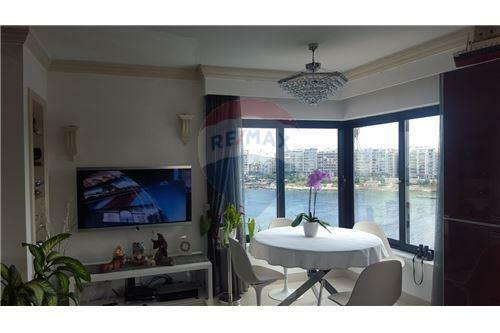 Spacious rooms throughout and the type of highly desirable property that has excellent investment, potential. The property is offered freehold. Press the Property Code 3237 to reach an expert.